We Welcome You To The Jones County Historical Society's Website. Sharing the rich, cultural heritage of Jones County, North Carolina. ​We invite you to share your Jones County history with us. by Christina R. Moon. Published in 2016. ​Please Visit Our Books or Order Pages. Courtesy of North Carolina State Historic Preservation Office (NCSHPO). Book Jacket Design: Julie Allred, BW&A Books, Inc.
​Background Photo of the beautiful Trent River, David A. French. ​​Please Visit Our ​Books or Order Pages. Copyright © 2018 To Present. All Rights Reserved. Jones County Historical Society, Inc., Trenton, North Carolina. A North Carolina Registered and an IRS Approved 501 (c)(3) Non-Profit Corporation, Number 237029907. 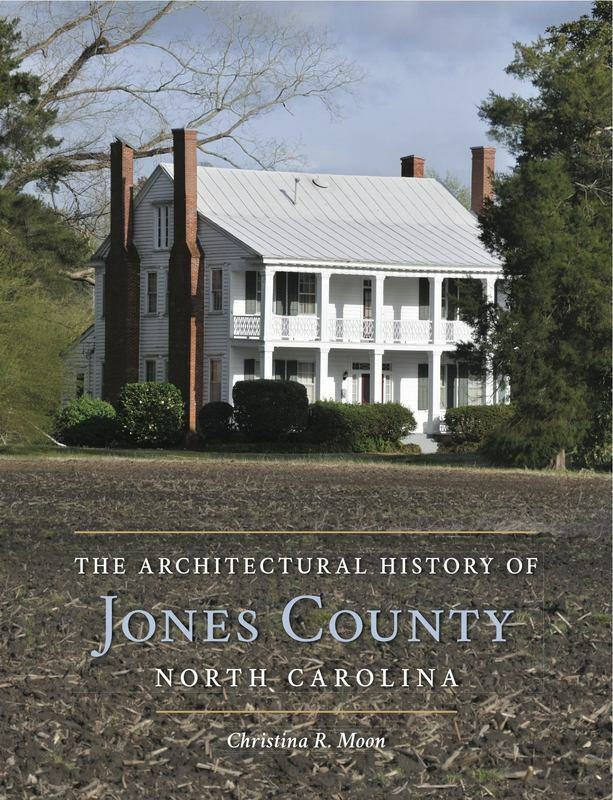 Your donation is appreciated and assists in discovering, preserving, and sharing the history of Jones County, North Carolina. ​It is tax deductible as allowed by local, state, and federal law.